Pictured Zubair Hoque has made good progress throughout the campaign. Zubair Hoque has made good progress throughout the campaign. 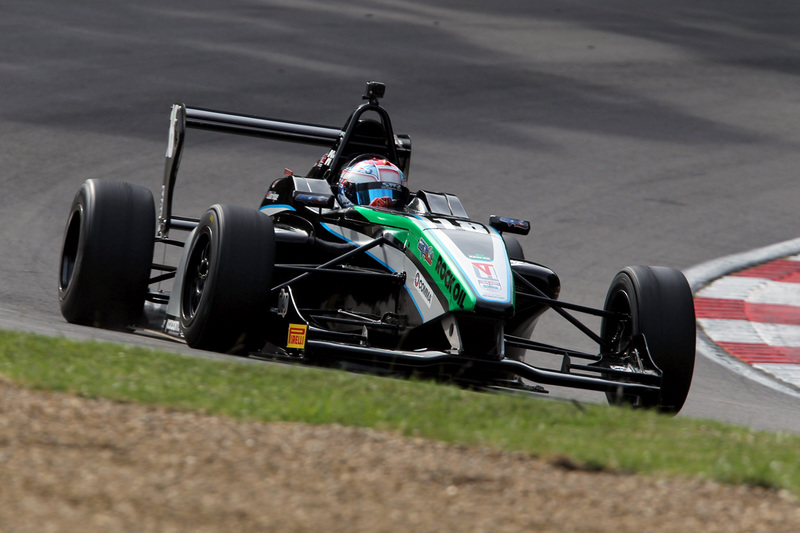 Multiple race winning team SWR aims to pick-up where it left off last time out when the Duo BRDC Formula 4 Championship returns to action at Snetterton 300 Circuit this weekend, 22nd/23rd August, for rounds 16, 17 and 18 of the season. 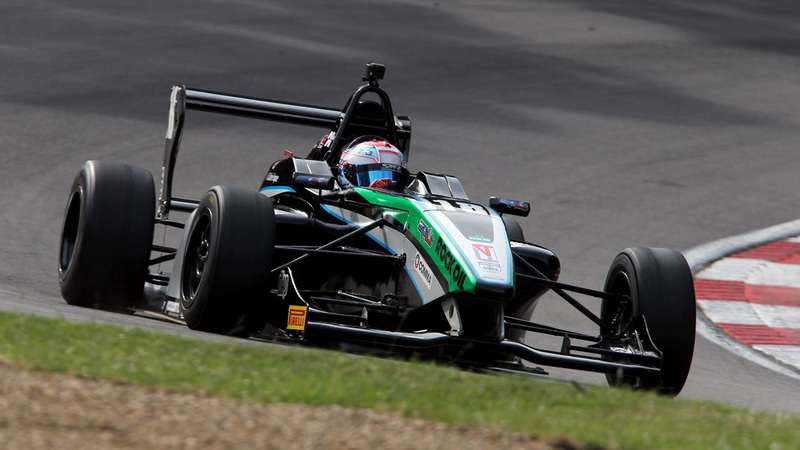 Title challenger Jordan Albert, who heads to the Norfolk track holding sixth position in the driver standings, achieved his second race victory of the year at Brands Hatch Grand Prix Circuit at the start of the month to help consolidate his placing among the series leaders. Determined to build on that performance when the category makes its second visit in little more than a month to Snetterton’s technical 300 Circuit configuration, 18-year-old Albert knows full well three consistently strong points hauls will be paramount if he is to remain in contention for the coveted championship crown – and with it the prize GP3 Series test and cash purse of £35,000. 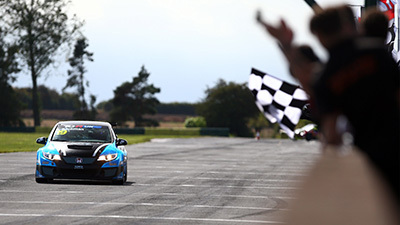 During the previous trip to East Anglia in mid-July, Albert was in contention for victory in round 11 until a drying track worked against him so the Silverstone-based driver ultimately had to settle for a clutch of top five results from the weekend. Zubair Hoque, in his first full season of BRDC F4 competition, has made good progress throughout the campaign and already has a podium finish to his credit thanks to a superb performance in round six at Rockingham in May. 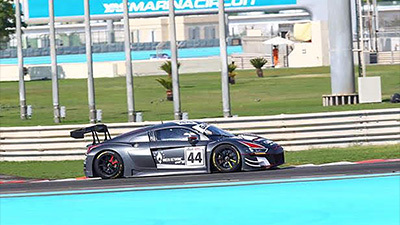 Currently tied on points for 11th in the championship, the Cheshire racer is in the thick of an incredibly close battle around the tail of the series top 10 with only 17 points covering ninth to 15th place in the standings, and Hoque is actually just a single point shy of 10th position. 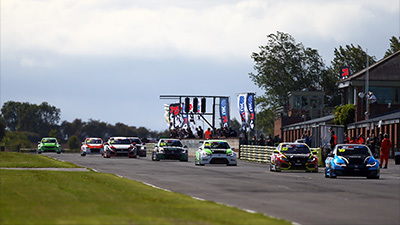 At Snetterton last month, the SWR driver put together a consistent weekend with a string of midfield results and the Chipping Norton squad now hopes to see Hoque use those performances as a basis for some top 10 pushes next weekend. “Snetterton is going to be a very important weekend in terms of the championship”, said SWR team owner Sean Walkinshaw, “It was fantastic to be back on the top step of the podium with Jordan at Brands Hatch and that’s the aim for next weekend, to try and be in the fight for the podium and also make a challenge for more wins. 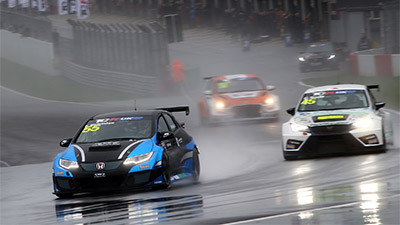 Qualifying at Snetterton will take place at 10.40 on Saturday, 22nd August, with round 16 scheduled to start at 14.15. On Sunday, 23rd August, round 17 will begin at 10.35 with round 18 following at 15.05 – the final race will also be screened live on Motors TV.